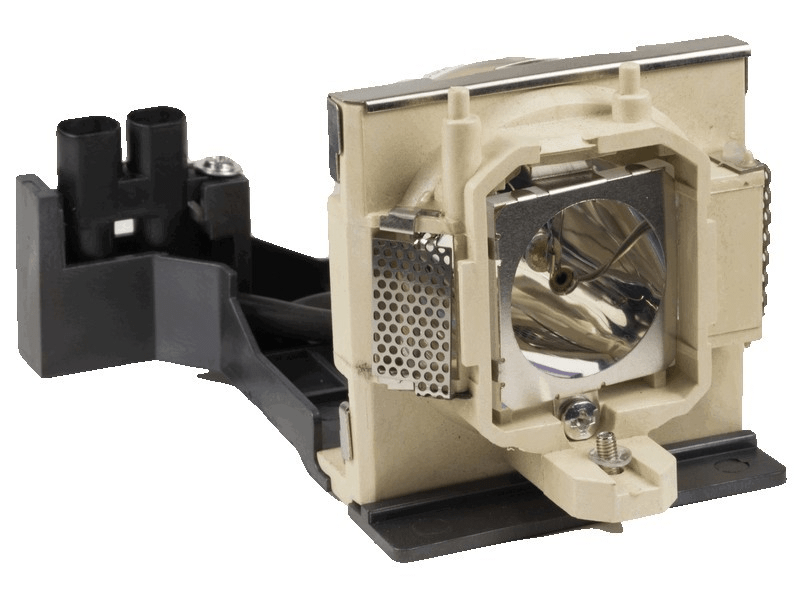 59.J9901.CG1 BenQ Projector Lamp Replacement. Projector Lamp Assembly with High Quality Genuine Original Ushio Bulb Inside. This is a special order item, please contact us for availability.